Easter is here, and we are supper egg-cited! Yet again we are back with another exciting opportunity for you to conquer the web. We are offering a whopping 25% off on all our web designing, graphic designing, and digital marketing services till 30 April 2019! If you don’t have a website/have a non-responsive website or want to get it revamped and avail our expert SEO, social media services and contribute to your business value, this offer is certainly not to be missed. Click here to avail the discount! 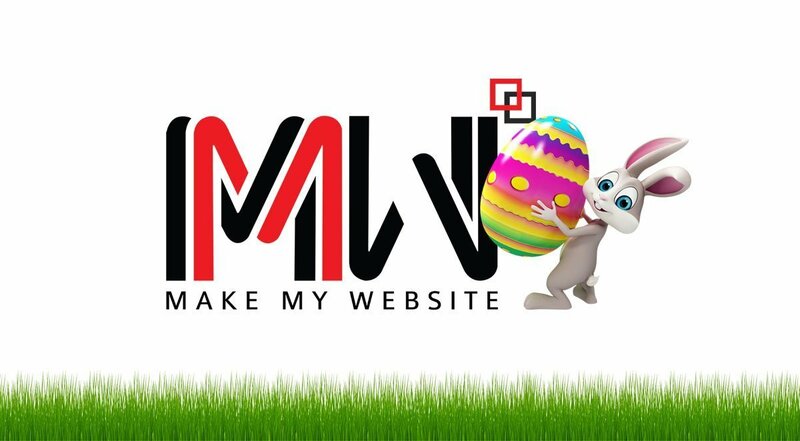 Make My Website has made hundreds and hundreds of websites for clients in every single state of Australia and has been applauded for the quality work. We leave no stone unturned to meet up to our clients’ expectation levels and deliver what is best for them. Our services have borne fruit for emerging and existing businesses as the designs we create stand out, and our strategy of growth is different from the usual, which certainly is result-driven. We thank them and all our existing and future clients for contributing to our success and we do promise to deliver the best services and offer complete customer satisfaction in every association.